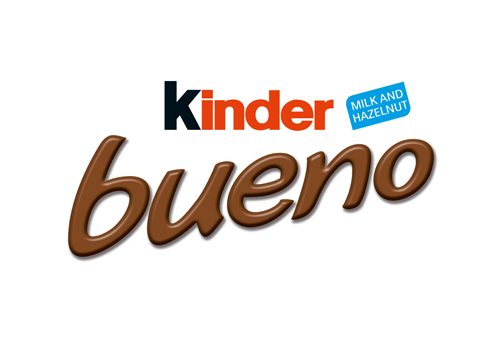 Ferrero will be showcasing Kinder Bueno minis, the perfect accompaniment for a salon’s reception area and when offering hot and cold beverages to customers! All the delicate layers and textures of individually wrapped Kinder Bueno Minis work in harmony together to create a taste experience that is deliciously different. With a creamy hazelnut filling wrapped in a crispy wafer and smooth chocolate.